1485.00 sqft. - 3519.00 sqft. As name suggests The Presidio is a fortress which connotes the idea here of a settlement that supports your dream house and is a green refuge from the hustle-bustle of city life with assurance of safety along with world class facilities. Designed around green concept and crafted with the most advanced technologies and materials, The Presidio, another word for secure, is not just building, it is a new paradigm that will rise in the sky and be your citadel for the rest of your life. The amenities and features of this meticulous creation will redefine the way you live your life and will keep you connected to the city. Saleable Area : 1485.00 sqft. 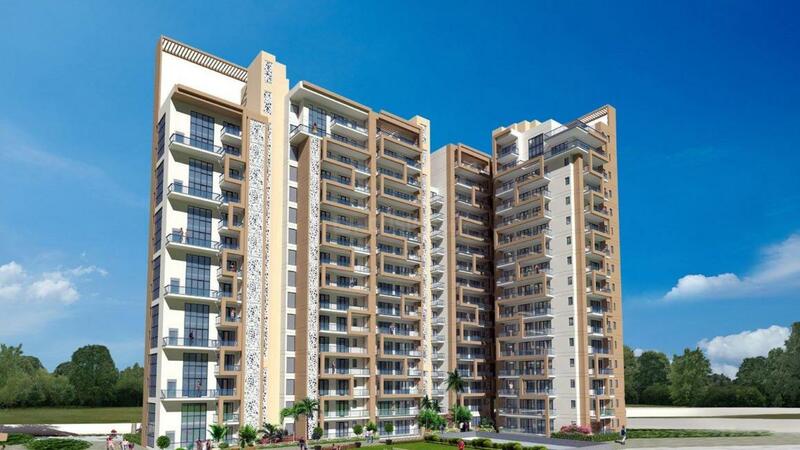 Sector 31 is a rapidly developing region near Faridabad in the state of Haryana. Mathura Road is the major road passing through the border of this locality. Tughalkabad Railway Station is the nearest station for travelling to other cities. Indira Gandhi International Airport and Safdarjung Airport are in the driving distance. National Academy of Customs Excise, Faridabad Model School, ITS Engineering College, Dynasty International School and others are nearest educational institutes. SRS Cinemas and Q Cinemas are two good options to watch movies. The locality is neighbor to some good regions. Industrially this locality is well-developed. Sector 31 is quite peaceful locality and is developing in Real Estate sector, thus attracting dwellers to settle in. 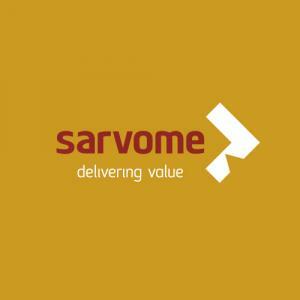 Sarvome Developers Pvt. Ltd. is a real estate firm that perfectly symbolizes class, finesse and luxury. Their quality consciousness supersedes all parameters to achieve perfection in their deliverables. They are dedicated to offer residences that are enriched with modern amenities and latest facilities. They know the demands of the present home buyers and accordingly build their residences to meet the demands of their clients. With their vision to establish and grow to be a full-fledged infrastructure corporate through innovation and operational excellence, and to build a better tomorrow, Sarvome Developers Pvt. Ltd. continues to create magnificent spaces both residential and commercial.